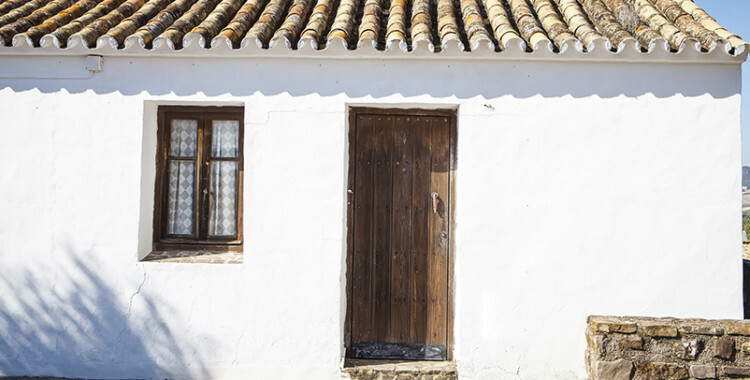 This guide is intended only as a brief introduction to Spanish probate law, inheritance law and inheritance tax and an outline of the steps and costs involved in administering the Spanish side of an estate. The article also provides a brief explanation of some of the terms one might encounter in discussion with Spanish lawyers or tax advisors. Spanish probate is more procedural than complex and without expert advice can also be quite expensive. Spanish probate is quite different to probate in the UK or in Ireland. It is not normal for an executor (albacea) to be appointed in a Spanish will. The beneficiaries will need to appear before a practising Spanish notary to accept the inheritance but this is normally done by executing a power of attorney in favour of the lawyer administering the estate. Malaga Law Solicitors with its unique expertise in international law and taxation is regularly instructed by UK and Irish based solicitors, US lawyers & attorneys and also private clients. Malaga Law Solicitors will deal with the drafting of any powers of attorney required and also the legalisation and translation of any overseas documents. Should the Spanish estate includes property (i.e. land and/or house) then it will be necessary to prepare a deed of acceptance (escritura de aceptación y adjudicación de herencia) and for this document to be executed before a Spanish practising notary. Below is an example of a son/daughter accepting an inheritance of a Spanish property worth approx EUR 75,000 from a deceased parent. Plusvalia is a municipal tax and is levied by Spanish Town Halls on the increase in the value of urban land (excluding the value of any buildings) when there is any change of ownership. The tax rate varies depending upon the size of the local population and also the length of ownership and the amount payable varies from a few hundred euros to a few thousand euros. Always ensure any quoted legal fee is all inclusive as many Spanish law firms tend to load the final fee with additional charges for drafting powers of attorney, NIE applications, tax filing fees etc. A reputable law firm will always, at the outset, provide a detailed letter of engagement setting out in clears terms the fees payable and also any additional costs that might be incurred and also a reasonable estimate of any likely third party costs. Where the Spanish estate is made up of only monetary assets then the legal fee should be no more than EUR1,000 including VAT/IVA. It is generally advisable to have executed a Spanish will dealing with all Spanish based assets. 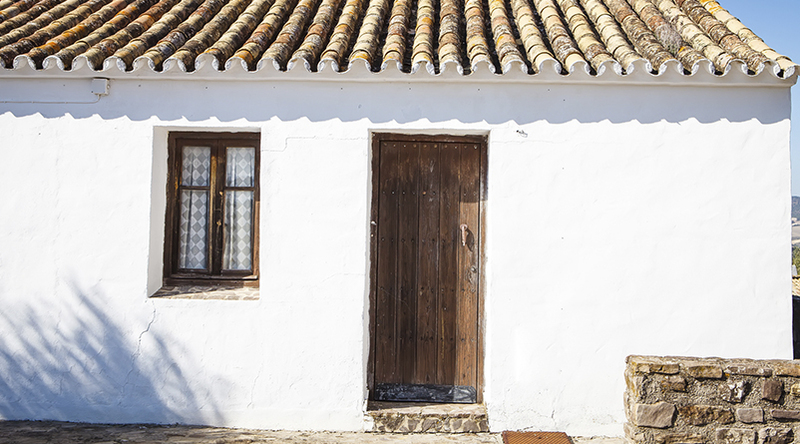 Although a non Spanish drafted will is perfectly valid in Spain and its use is unlikely to greatly delay probate or acceptance of the inheritance. When an individual dies without making a will he is said to have died intestate and his estate will be administered according to intestate rules. As to which country’s rules apply depend on the circumstances and the domicile/residency of the individual. Nationality and Citizenship. Broadly speaking both terms have similar meaning and their precise meanings vary depending on the laws of the country to which they apply. Nationality is more do to with ethnicity whereas Citizenship is more to do with belonging to a country or state. A passport provides an indication but it is by no means definitive. Domicile is a concept of general law. There are many factors which affect domicile but broadly speaking, an individual is domiciled in the country in which he has his permanent home. Domicile is distinct from nationality or residence. An individual can only have one domicile at any given time. Careful tax consideration needs to be given prior to any change in domicile as it is an incredibly complex area with many pitfalls. an individual spending more than 183 days in Spain during one calendar year. Residence then commences on the morning of the 184th day. an individual arriving in Spain with the intention of residing there indefinitely. Residence then commences from the date of arrival. an individual having Spain as his centre of vital interests (i.e. the establishment of a business). Unless proven otherwise, an individual is presumed to be a Spanish resident if his spouse lives in Spain and he is not legally separated, even though he may spend less than 183 days a year in the country. Principle of unity of succession means that an estate is probated at the place of last domicile of the deceased covering his/her worldwide assets and that country’s laws will then apply to the whole estate and not just a part.. This means that there is no legal necessity for Spanish authorities to get involved in an estate probated abroad, even if there are assets in Spain, except in special circumstances. Beneficial ownership is not recognised in Spanish law. Spanish law does not have the same concept of trusts and beneficiaries. It is a civil law codified system and is very different to the common law system of the United Kingdom . Renvoi applies where there is a conflict of laws and where one jurisdiction remits the question of the applicable law to another jurisdiction. If the question is remitted to Spain then it is for the Spanish courts (where there is a contentious matter) to decide if they accept that renvoi and therefore apply their national law to the deceased. The current trend is for the Spanish courts to only accept the renvoi or remission when there are beneficiaries resident in Spain or beneficiaries who have what is considered to be a legitimate right in accordance with Spain’s national law. An additional element in these cases is the Spanish principle that in the absence of real property (i.e. house) outside of Spain then Spanish courts are more likely to accept the renvoi to Spain . Spouses may agree their matrimonial property regime and if nothing is agreed, the assets in common matrimonial property regime will be applicable. Community property or assets in common (Régimen de Gananciales) is the most common matrimonial property regime in Spain . Under this regime, all property and rights acquired by a husband and wife during marriage is deemed jointly owned. Another matrimonial regime is separation of assets (Régimen de Separación de Bienes) and under this regime each spouse owns the property acquired before marriage and also any property acquired in their name in the course o f that marriage. Spanish inheritance laws protect the family and provides for children and therefore restrict the testator’s freedom when disposing of assets. The Spanish law of compulsory or enforced heirs (herederos forzosos) stipulates that two-thirds of an estate must be left to the deceased’s children. One third of the estate must be left to all children in equal parts, another third must be left to a child or children but not necessarily in equal parts but with the surviving spouse having a life interest in that third. The testator may leave the final third of his estate to whomsoever he chooses. British & Irish citizens generally have free disposition of assets although there are situations where this could be challenged. Art 9 of the civil code states that when a foreign individual dies, even if resident in Spain at the time of his death, then the disposal of his assets will be governed by his own national law and if his own national laws permit free disposition then so be it. But the laws of many countries state that in the case of immovable or real property such as land and houses the disposition should be governed by the law of the country where the property is located. Usufruct is a right to enjoy or a life interest. A reversionary interest arises when ownership of property is transferred but with an usufruct or life interest remaining. Under Spain’s law of compulsory heirs (herederos forzosos) a surviving spouse has an usufruct or life interest in property. This means children inheriting property cannot freely dispose of it until the surviving parent dies as the surviving parent holds an usufruct over the property. Spanish inheritance tax is payable if either the recipient is resident in Spain or if the asset passing on death is property in Spain . It is payable by the recipient and not the estate and unlike in many other countries there is no husband-wife exemption. Spain - Law in your language English solicitor & Spanish abogado conveyancing, probate, succession, inheritance, family, matrimonial, divorce, separation, affidavits & oaths.